Most of us will never have to be concerned with this, but occasionally people get sick or die from unwittingly eating the wrong part of a plant, or the wrong fruit. This list of the top ten poisonous fruits will help you avoid a trip to the emergency room. 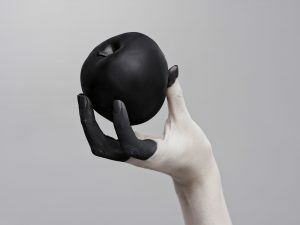 Did you think all fruits were good for you? Think again! Every day we eat fruit from plants that have lethal poisons lurking in them. 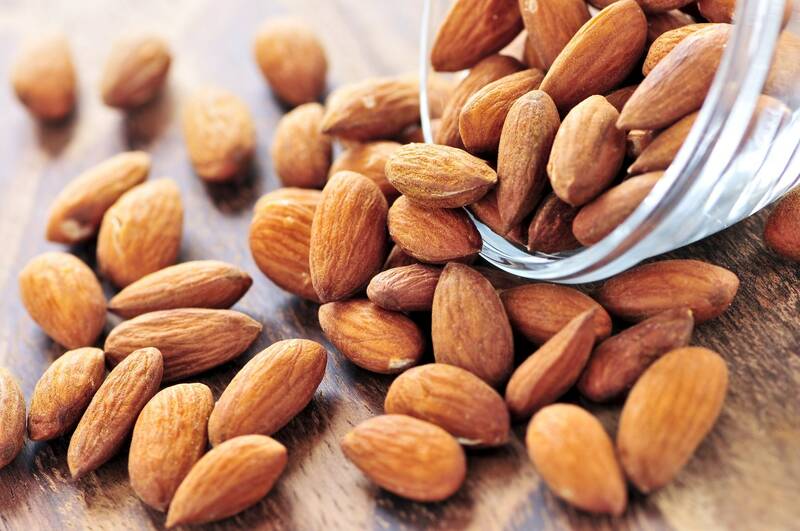 Almonds aren’t actually a nut, but a dry fruit. It tastes great and is one of the most popular ingredients in pastries and cakes. The most strongly flavored almonds are bitter almonds, as opposed to the sweet ones. They have the best scent and are popular in many countries – but they are deadly. Bitter almonds contain cyanide, and they must be processed to remove the poison. They are illegal in some countries, such as New Zealand, and in the U.S. it is illegal to sell raw almonds. So this is why they say cyanide poison has a strong almond smell! 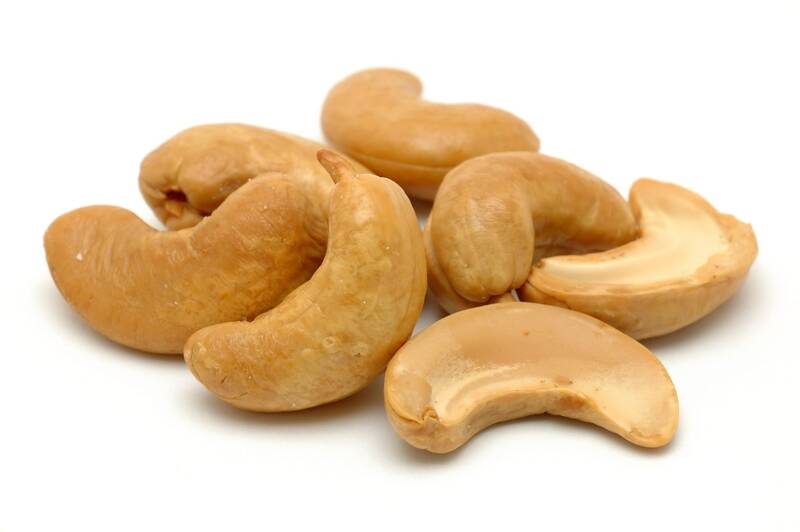 Cashews are actually seeds, but they grow inside a shell-like structure that grows on a fruit. When you buy raw cashews at the store, they have been steamed and are not entirely raw. This is because they contain urushiol, which is the same substance found in poison ivy! 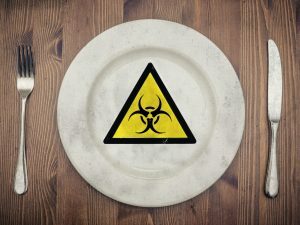 If you eat a large amount of urushiol, it can be deadly. Thankfully cashew poisoning is rare, but workers who process them can sometimes get side effects through handling them to remove the shell. 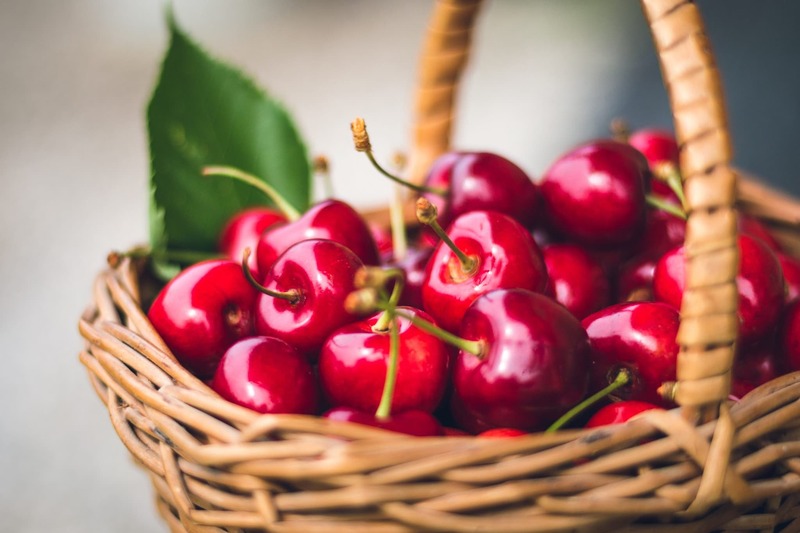 We love cherries – raw, cooked, or in a pie. So it’s a surprise to find that cherries are actually toxic. Well, it’s the stone that’s toxic, so beware if you like to chew on them while eating cherries. If the stone is chewed, crushed or damaged, it automatically produces hydrogen cyanide. Mild symptoms include headache, dizziness, confusion, and vomiting. 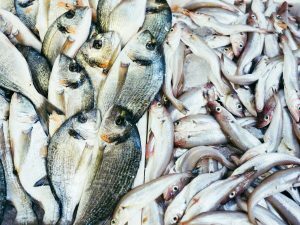 Bigger doses can lead to increased blood pressure, difficulty breathing, and kidney failure. 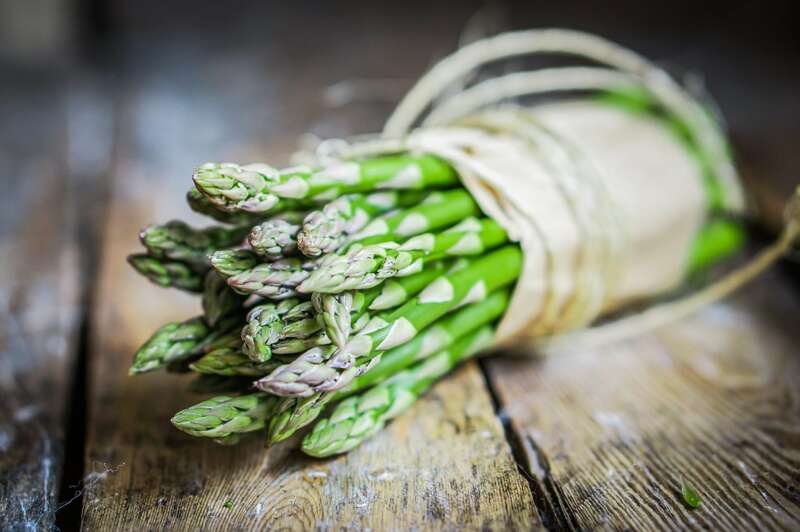 Fear not, asparagus lovers: it’s not the spears that are poisonous, it’s the fruit. Yes, asparagus has fruit, which are small red berries, and they are poisonous to humans. Again, it’s not the part that we generally eat that’s poisonous, but the leaves and stems. They contain a substance called glycoalkaloid, which causes extreme nervousness and stomach upsets. The leaves and stems are sometimes used in cooking to enhance the flavor, but they must be removed before eating. 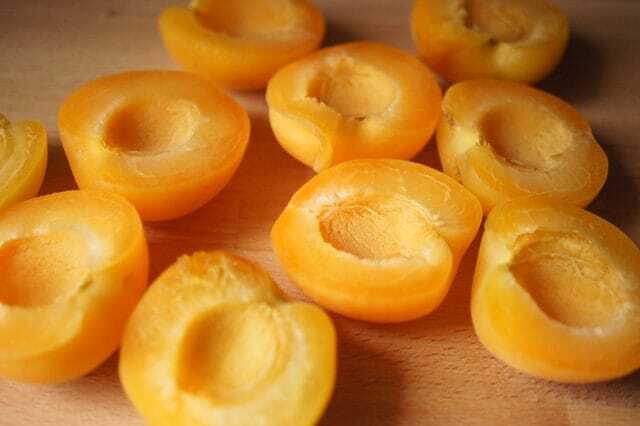 The flesh of the apricot is fine to eat, but the stones, or seeds aren’t. If they are taken in excess, they can produce symptoms of cyanide poisoning. 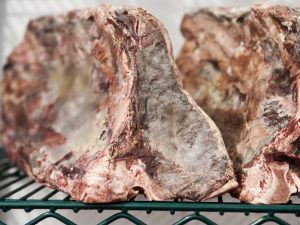 The stones contain a substance called amygdalin, which is a toxic cyanogenic glycoside, and symptoms of poisoning include nausea, fever, rash, weakness, joint pains, and low blood pressure. 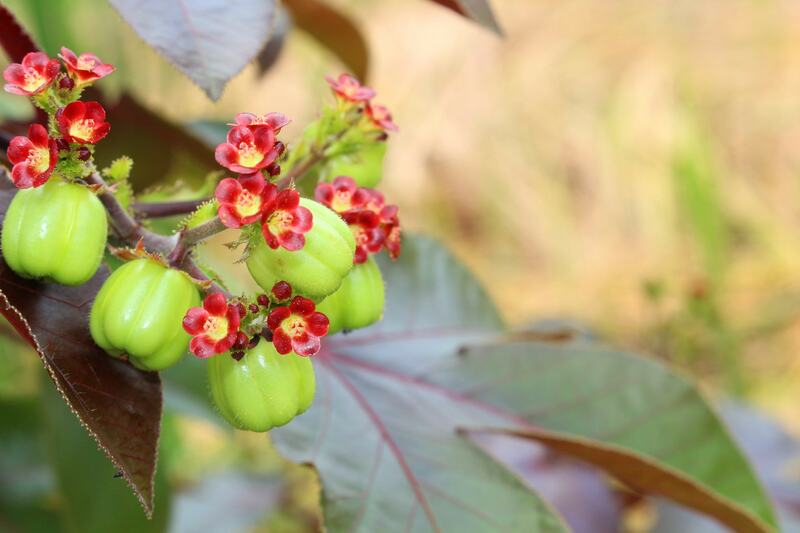 Jatropha is a drought-resistant perennial shrub that can live up to 50 years. The seeds contain highly poisonous toxalbumin curcin, and as few as three untreated seeds can be fatal to humans. Despite this, the seeds are sometimes roasted and eaten, the roasting reducing the toxicity. 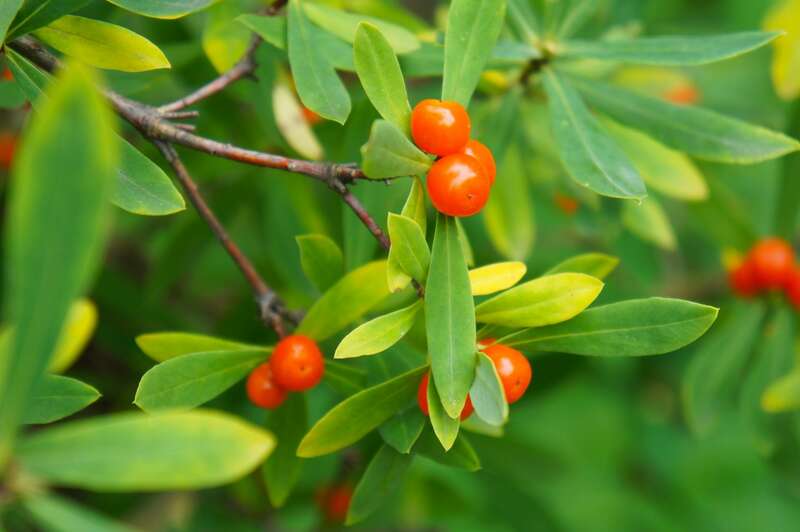 Daphne is a deciduous shrub with clusters of red berries. Birds are immune to the poison, but they are toxic to humans because of the daphnetoxin present in the berries and twigs. Handling the fresh twigs can cause rashes and eczema in some people, and if the berries are eaten victims experience a choking sensation. 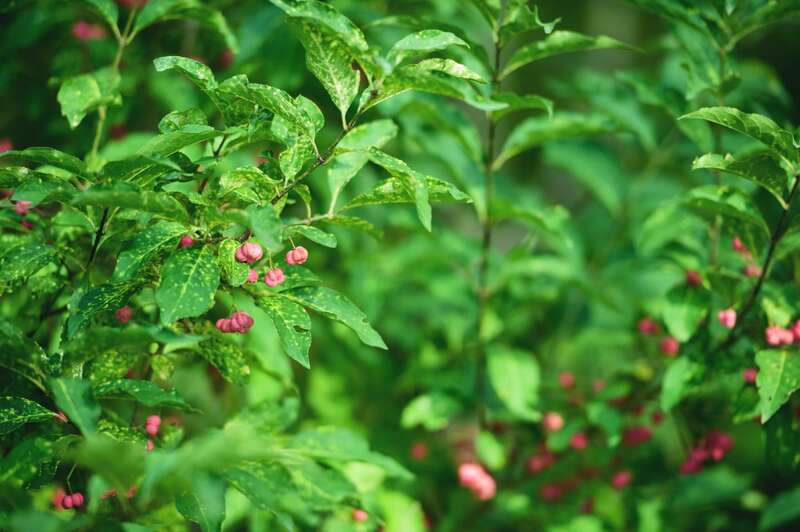 It is commonly grown as an ornamental plant because of the attractive flowers, so people with small children and pets should take care around these plants. The fruit of this Eunonymus plant is very toxic, containing theobromine, caffeine, and terpene. Young children are enticed by the brightly colored fruits, so poisonings are more common in children. 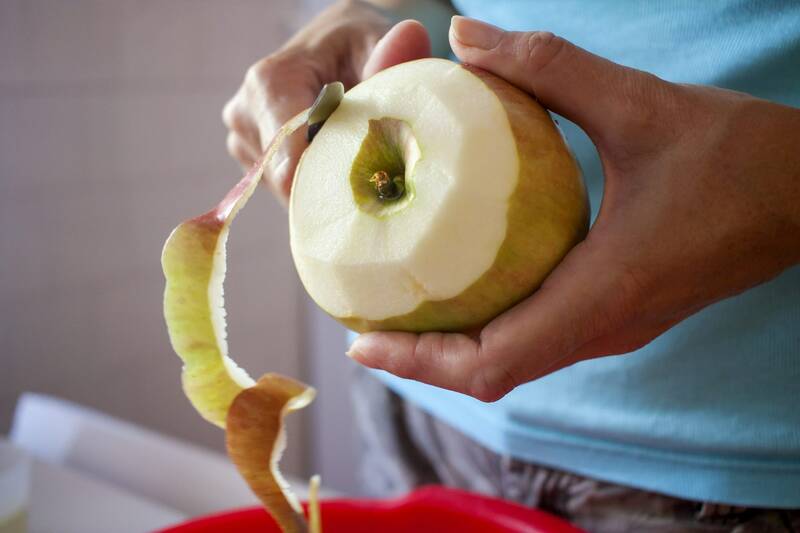 Eating the fruits can cause liver and kidney damage, and possibly death. Apples are fine, but don’t eat the seeds. 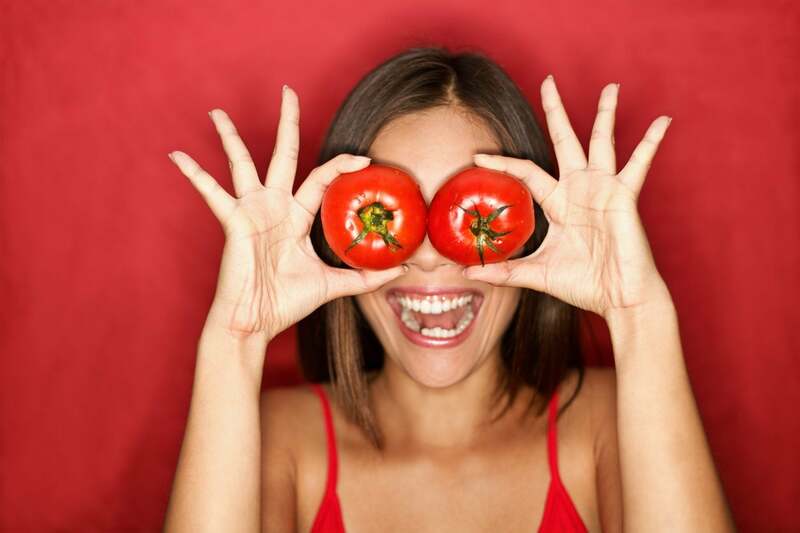 Like cherries, they contain cyanogenic glycocides, but if you’ve eaten the seeds from one apple you’ll be fine. 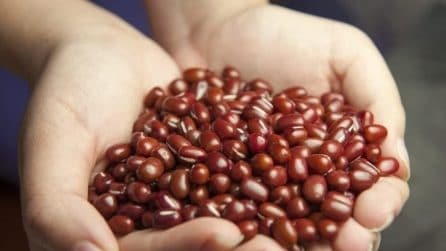 Some people who have eaten huge quantities of the seeds have died from it, but it’s highly unlikely you’ll ever eat enough for that to happen. Stuffed mozzarella: an easy recipe for your summer!